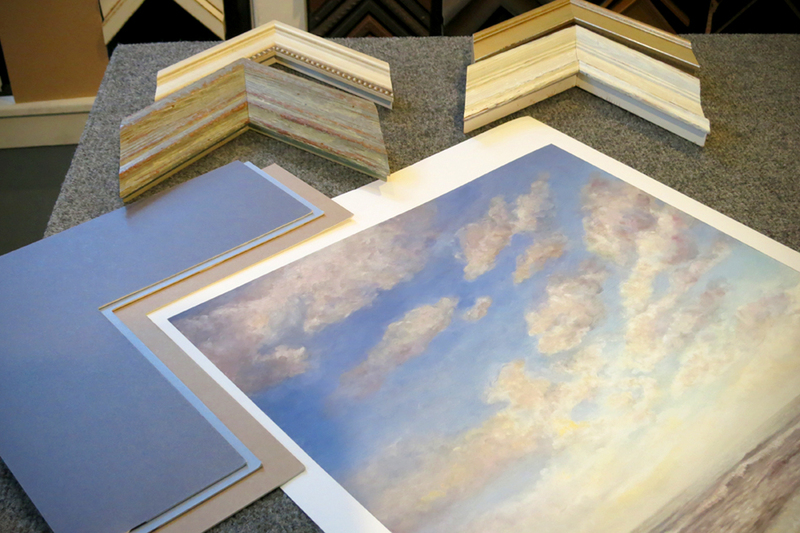 Whether it’s a fine art piece like a painting, or a photograph, or just something special to you, we can frame it and make it look terrific in your home or office. 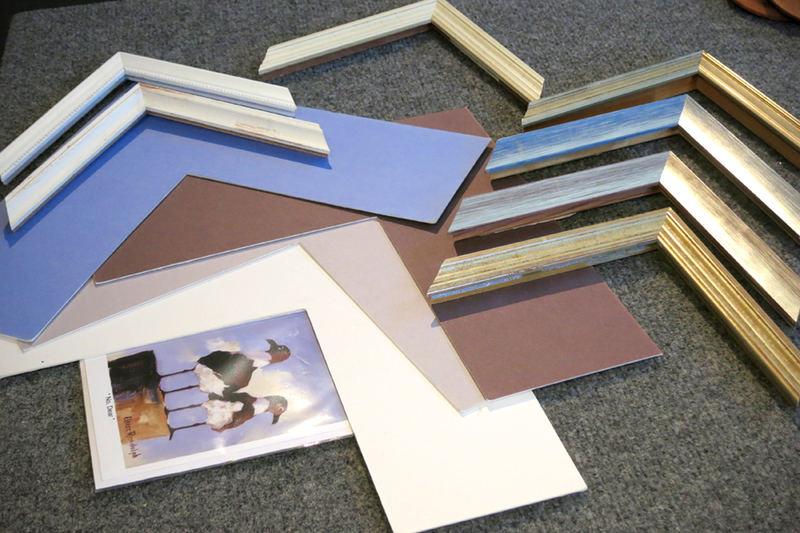 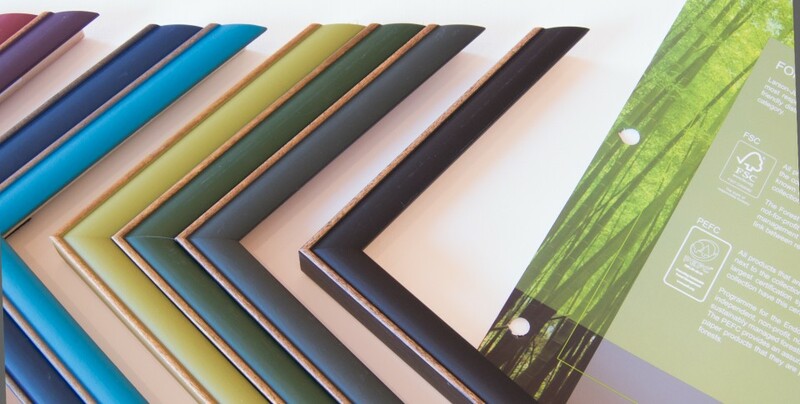 We have hundreds of samples of frames and mat colors in many styles. 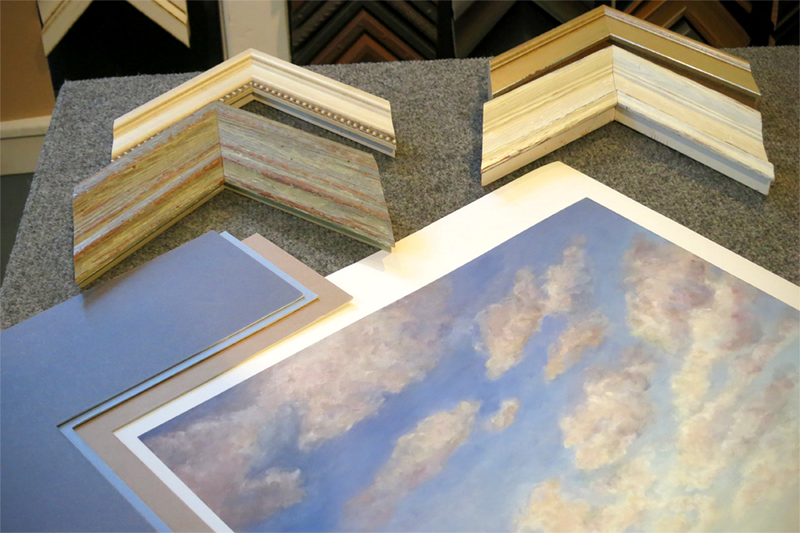 More importantly we have an excellent staff of experienced, high-quality framing designers to help to achieve just what you are looking for. 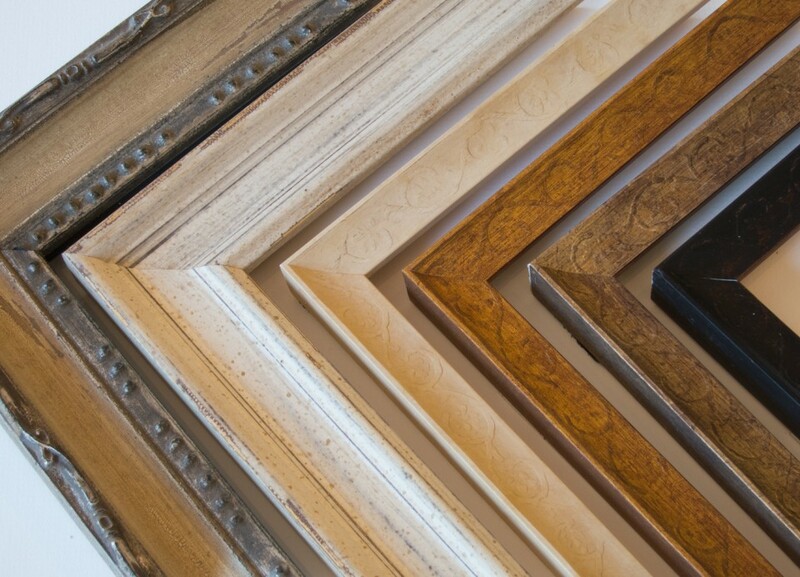 Come in any time for an estimate for your special piece. 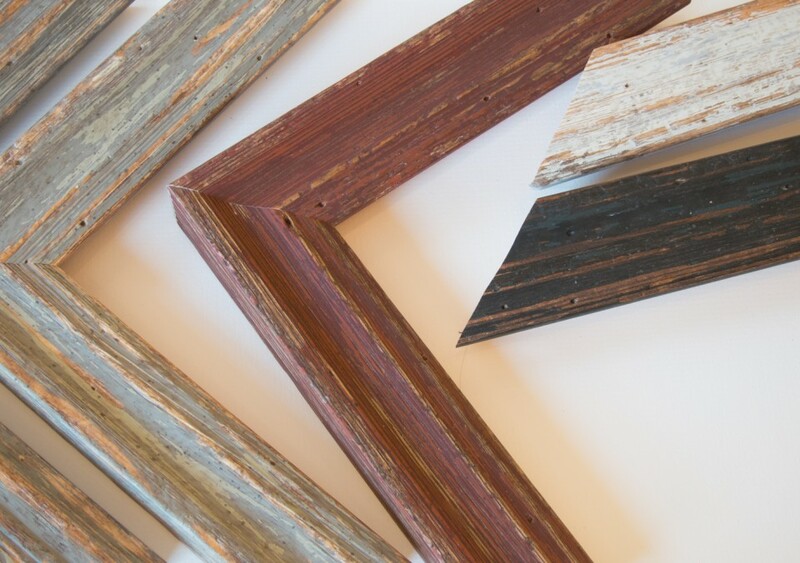 Your art will be in good hands.